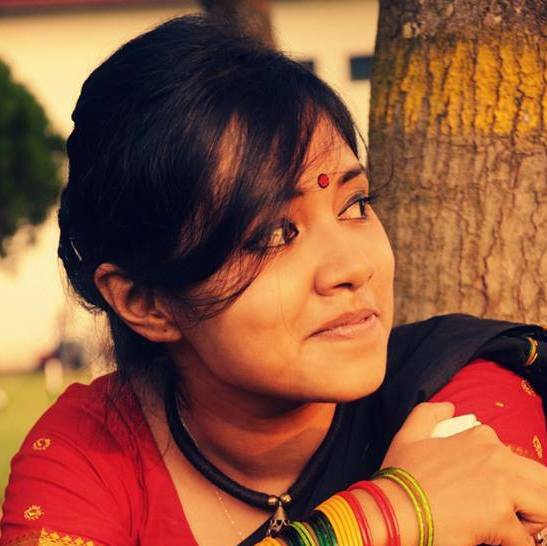 Sumaita Tahseen completed her graduation from Brac University in 2016 as an architect, parallel to which she has nurtured immense interest for art and graphic design. She is passionate about sketching, exploring different color combinations and has had few exhibitions of her works . Her canvases does not try to capture any subject rather they portray the circumferential air. Her interest in self-sustainability and natural building allowed her to visit organic farms, sustainable communities and volunteer Pun Pun Organic farm in Thailand. Sumaita loves to explore mountainous terrains, forests and sunlight which always inspires her to move on with her dreams.